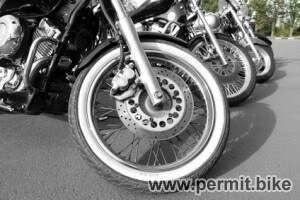 What Styles of Bikes Are Out There? 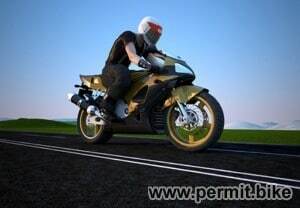 How to choose the right motorcycle for you? 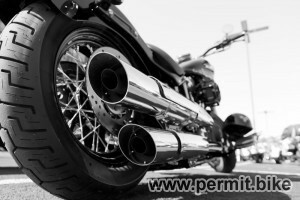 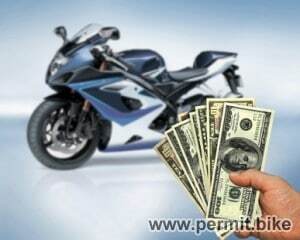 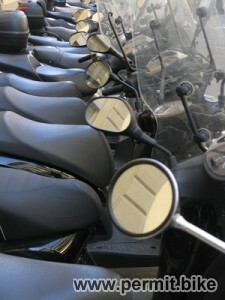 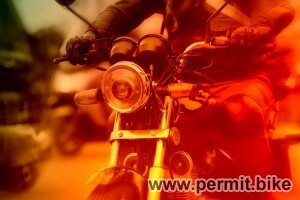 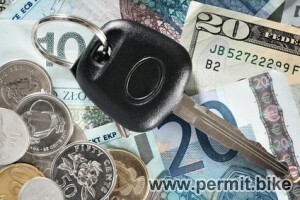 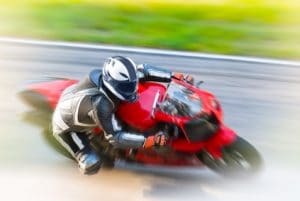 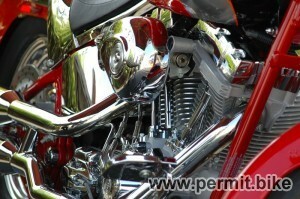 Buying Your First Motorcycle-Are You Prepared?